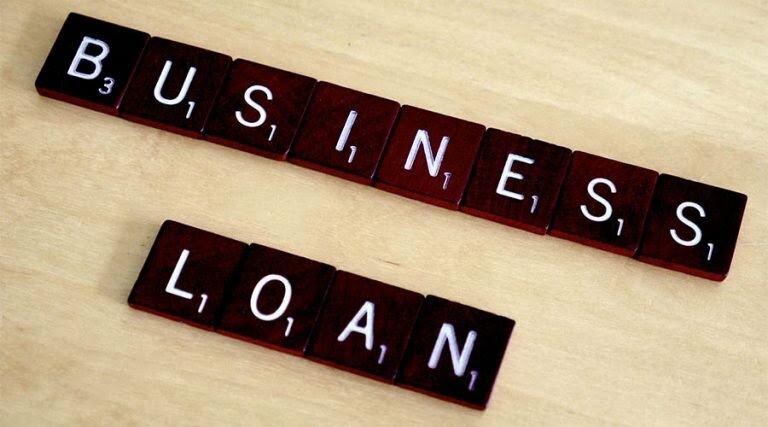 Home » entrepreneur , Loans » Top Online Lending Platforms for Small Business Loans. Top Online Lending Platforms for Small Business Loans. Most often, many small businesses may require extra funding or capital in terms of business loans to expand or keep the business going. When all other means of raising fund for your business has been exhausted, the best alternative is to consider getting a business loan. But many small business owners view the lending process as complicated and frustrating especially when approaching Banks for such finance. With the rise of many players in the Nigeria’s #FINTECH industry, there are few online lending platforms that help business owners with quick loans for their business. In this post, we listed the top 10 online lending platforms in Nigeria for quick access to business loans. Lidya is an online platform that provides businesses access to finance. The platform offers small and medium-sized businesses unsecured loans of between $500 and $15,000. KiaKia is a digital money lender for Nigerian businesses. KiaKia utilises psychometry, big-data, machine learning and digital forensics for its proprietary credit scoring and credit risk assessment algorithm to provide direct and peered personal and business loans to millions of individuals and SMEs without credit information. QuickCheck is a modern lending platform for individuals and small businesses. QuickCheck uses mobile technology to enable individuals and small businesses gain access to financial credit. According to the platform, users can access quick and hassle free loans of up to 30,000 Naira without any collateral for a duration of either 15 or 30 days.